The B.B. 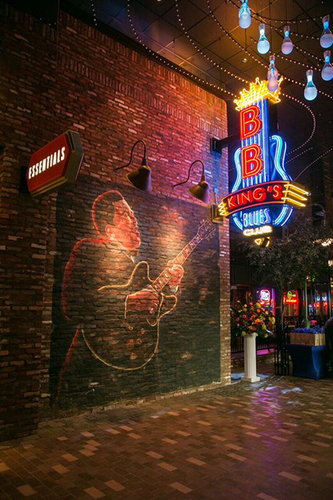 King Experience begins here, where we have recreated the Iconic B.B. 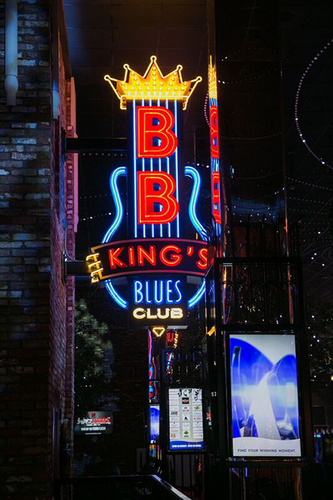 King’s Blues Club on Iconic Beale Street. 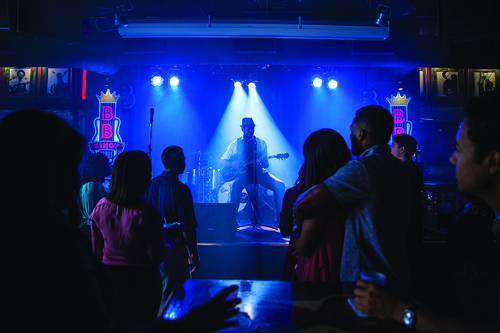 We feature live music every night of the week from a variety of talented acts. Our gift to music lovers everywhere is the B.B. 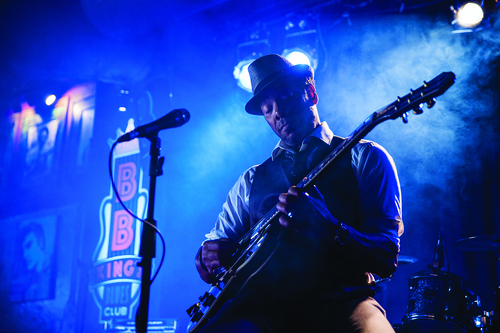 King’s Blues Club All-Star Band, our hand-selected house band complete with a full horn section that will have you dancing to music inspired by the King of Blues, the Queen of Motown and all your favorite Blues, Soul, and Rock and Roll musicians. Bring your appetite when you come! 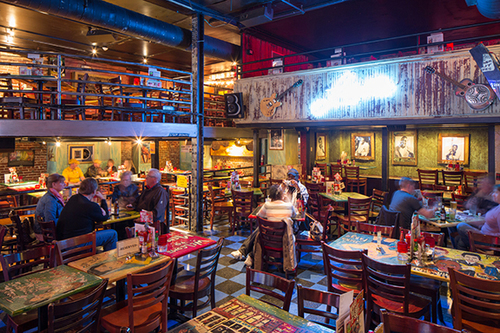 We’ll be serving up your favorite comfort foods as well as our world famous BB Kings Barbecue Ribs. Fill yourself to the brim and wash all that down with our signature drinks such as the Lucille and the Classic Soul Bowl. For the best gaming and entertainment experience of a lifetime you have to be at Wind Creek Casino Montgomery!